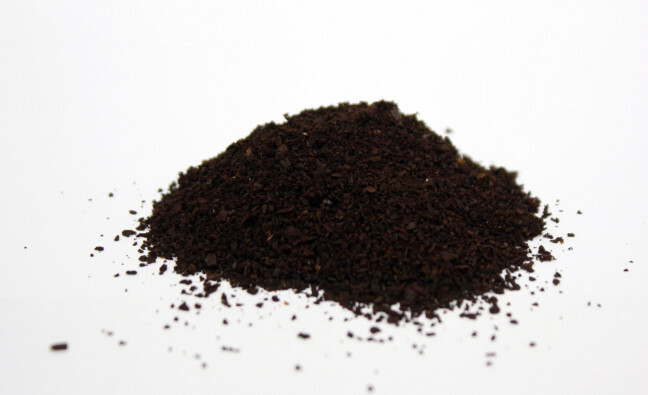 If you’ve ever wondered which grind type is for what, then you’ve come to the right place. Let’s begin, shall we? Whole bean. 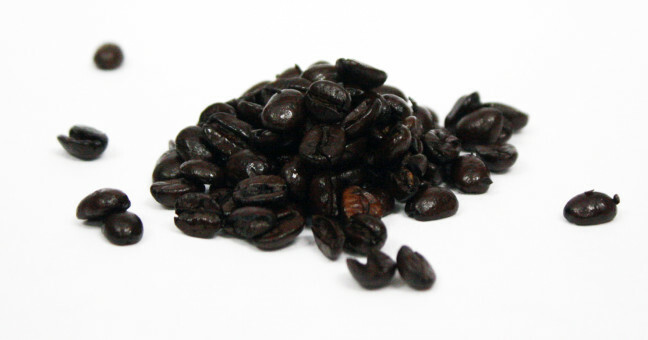 When you buy coffee from our stores, it usually comes in bean form just like this. Then there’s French Press, this is used for a French Press or even with a pour over method. 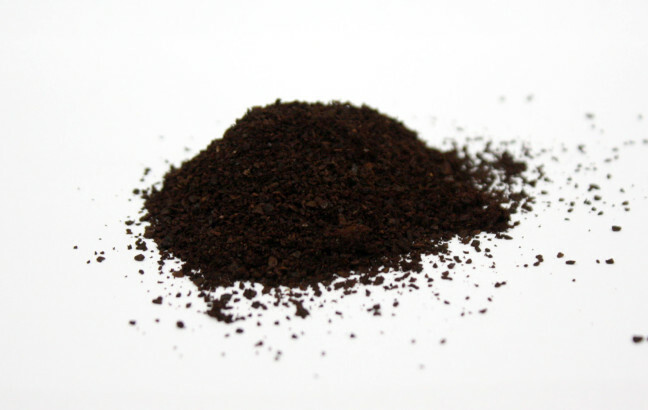 We also can provide you a My K-Cup Grind, very similar to the French Press grind, it’s course and can work with reusable filters for a Keurig machine. 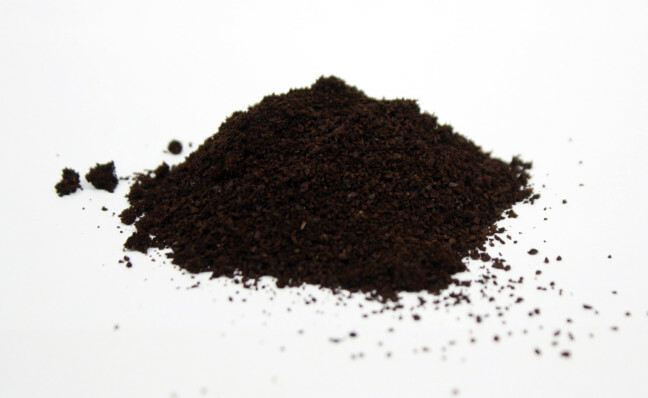 The most popular grind type is Auto-Drip. Basically that’s for any automatic coffee maker that most people use in their home or office. 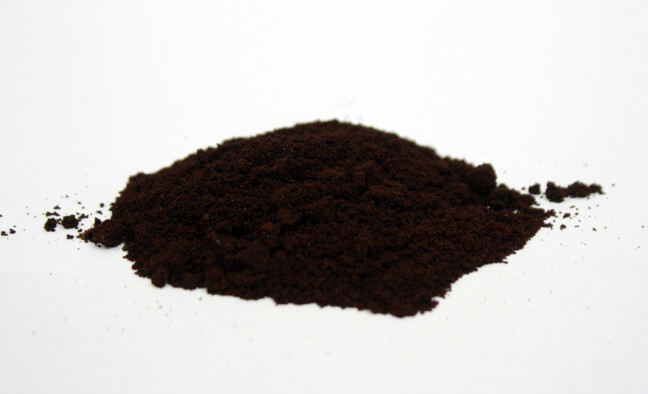 Finally there’s a fine-espresso grind that is perfect for an espresso maker.